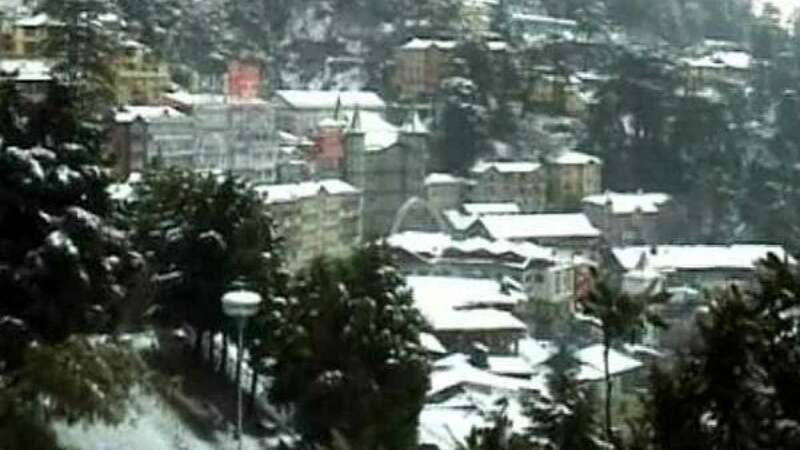 Shimla : Cold wave intensified its impact on Saturday as Shimla witnessed its first snowfall of the season. While some tourist spots in Himachal Pradesh were enjoying snow, there were many which experienced light showers. In the national capital, chilly conditions prevailed and scattered rainfall was noticed to ensure that winters have finally arrived.